Merlot is the specialty of Ticino, the Italian speaking Canton of Switzerland. 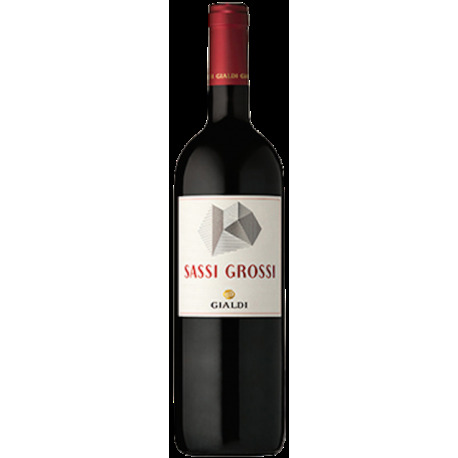 Sassi Grossi is a captivating Merlot aged for 18 month in oak barrels. It's part of the exclusive "Mémoires des Vins SUisses" selection. The wine is vinified following the traditional bordelaise method with a maceration period of 13 - 18 days at 28 - 32 °C. Once the malolactic fermentation is complete, the wine is matured for over 15 months in barriques of French oak. Frequent racking from the lees allows the wine to be bottled without fining, filtration or other physical stabilization. This may result in slight sediment in the bottle. Tasting notes: Deep and intense ruby red. Deep and complex, an intense inviting fruity bouquet of plums and blackberries. With nuances of liquorice and coffee, and light hints of menthol. Smooth, rich, full-bodied and fruity. 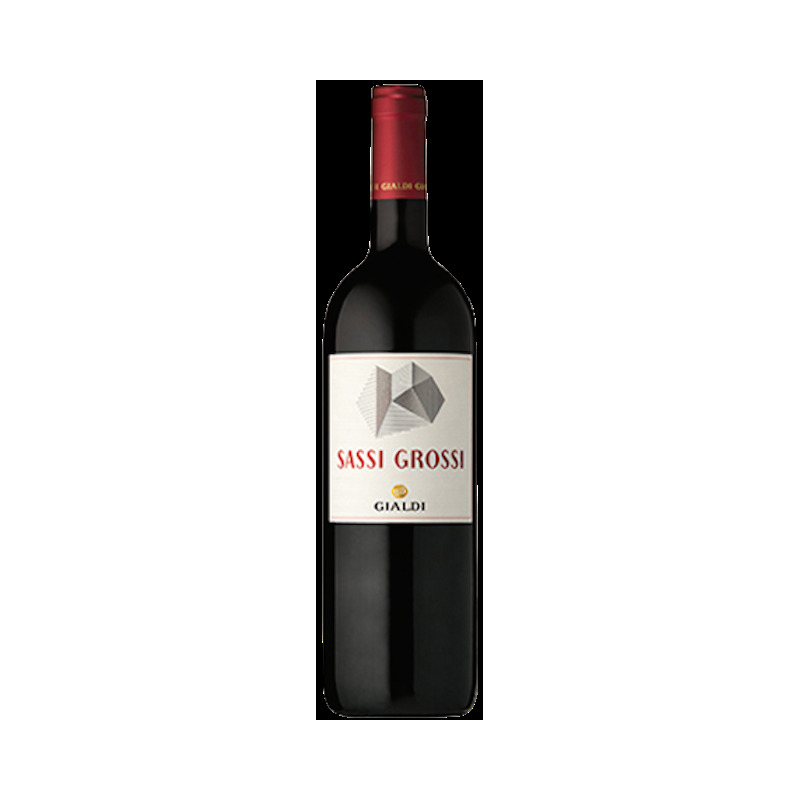 It combines elegance and a superb structure with ripe and smooth tannins. Long with a good balance on the very persistent finish. Gastronomy: Fine meats of the haute cuisine - game and fowl, roast beef - and fine savoury cheeses.